Firstly, back in March of this year I had a track released on an amazing compilation put out jointly by Complex Sound Sagacity and Karakasa Music. The "Karakasa vs CSS Collabs" series is a new concept, a collaboration between Karakasa(USA) and CSS(MT). The whole idea is that we give you the best artists out of the two netlabels in one package. This will include a special guest artist for every Collabs release. Collabs Vol.1 is now out spamming the web, With tracks from artists such as Oxynucid, HP Sneakstep, Acidburp, Fah, Kevin Polzer and many more. also includes a track by our first special guest Chevron. Previews and MP3/FLAC downloads are available here. I really feel that this compilation didn't get the attention it deserved when it finally was released. miles to come and help the many victims of the natural disaster. While so many people were at the scene helping restore the town to something that resembled what they remember, many artists near and far came together to help as well. 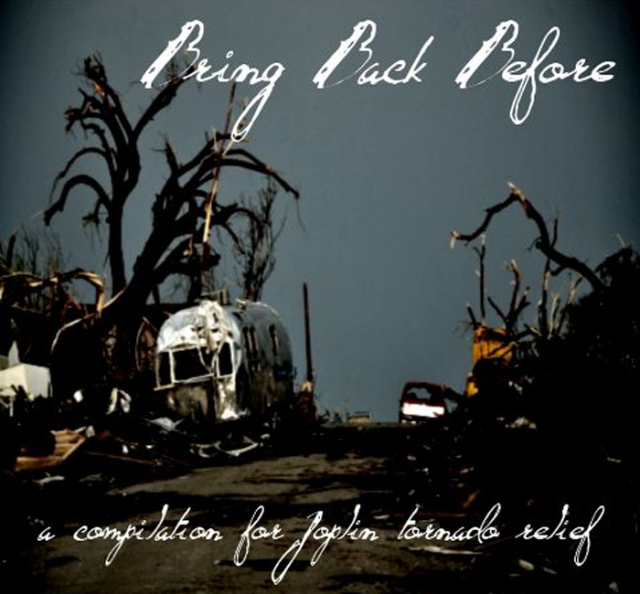 Recession Recordings released Bring Back Before, a charity album from which the proceeds were donated to a charity to help rebuild the town. 47 tracks total, available in both physical and digital formats. This beast also managed to get a bit of attention from Peter Kirn of Create Digital Music, which hopefully sent additional aid to the area. It features some of WATMM's finest, and some very good friends of mine. Acidburp, William S. Braintree, Zephyr Nova, and Lascaille are a few of the artists found along with the person who organized the whole thing Asymmetrical Head. Some real quality tunes on this album, not a single "skipper" to be found in there. Thanks to everyone that continues to listen to the tunes I put out!